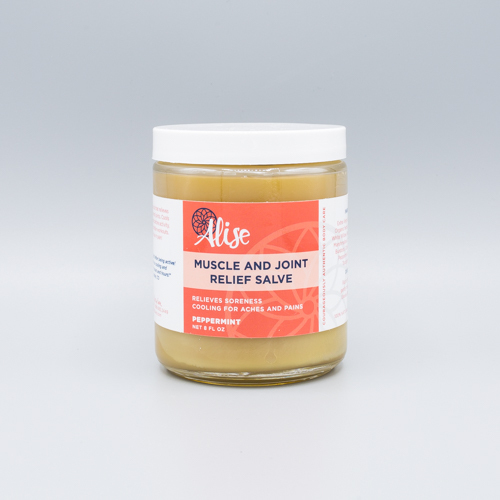 The Muscle and Joint Relief is a deep penetrating herbal salve that relieves soreness in muscles and joints. This salve combines a variety of anti-inflammatory and pain-relieving herbs in an infusion of cold-pressed extra virgin olive oil. 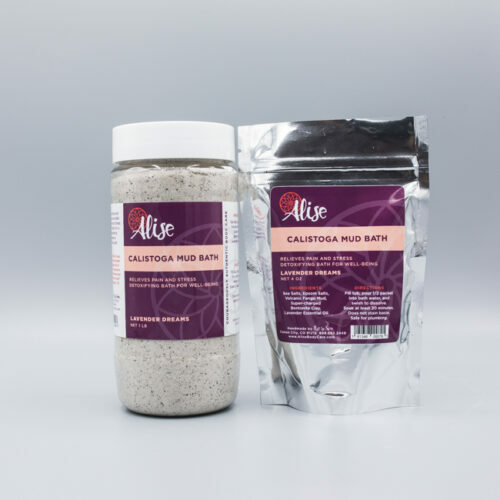 Our inclusion of arnica and capsicum herbs (black pepper, cayenne, and ginger) are particularly powerful for increasing circulation and easing inflammation. 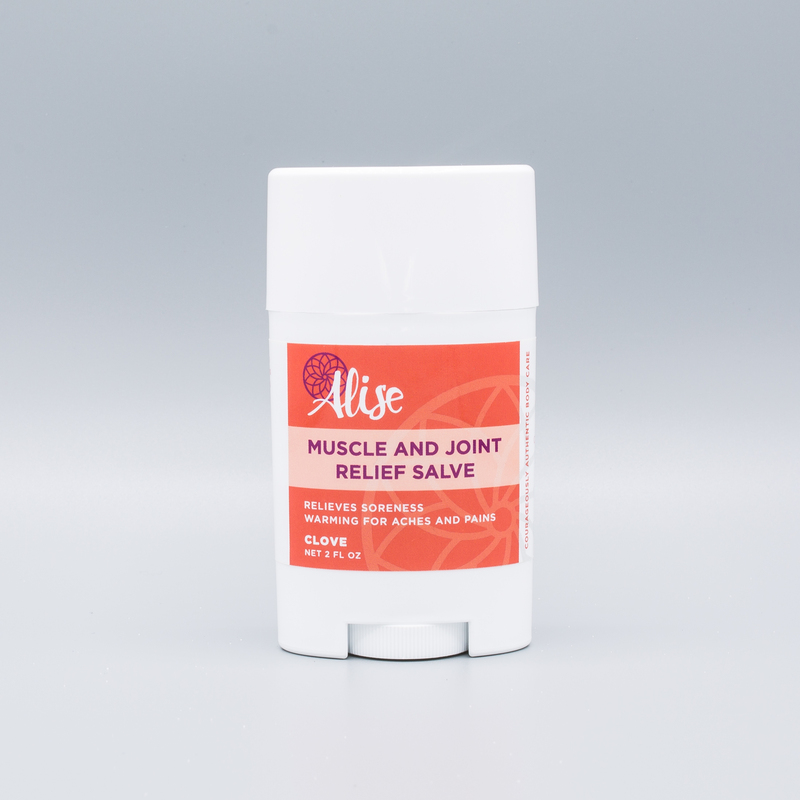 The Muscle and Joint Relief Salve prepares the body for all levels of activity, soothes trigger points during massage, and relieves soreness in muscles and joints following a workout. It can also provide relief from aches and pains commonly associated with osteo and rheumatoid arthritis. The Muscle and Joint Relief Salve is available in three scents: Clove, Peppermint, and Wintergreen. Clove offers a warming and soothing sensation, Peppermint provides a cooling, refreshing effect, while the Wintergreen playfully shifts between warming and cooling on the body. 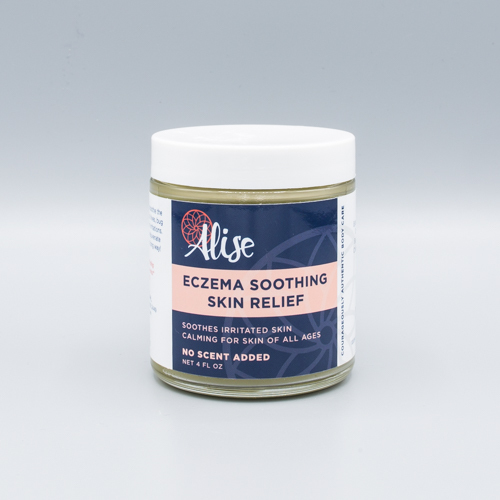 The Muscle and Joint Relief Salve is available in a travel size rub-on, a 2.5 ounce rub-on, a 4 ounce jar, and an economical 8 ounce jar. Shelf life is 3 years once opened. 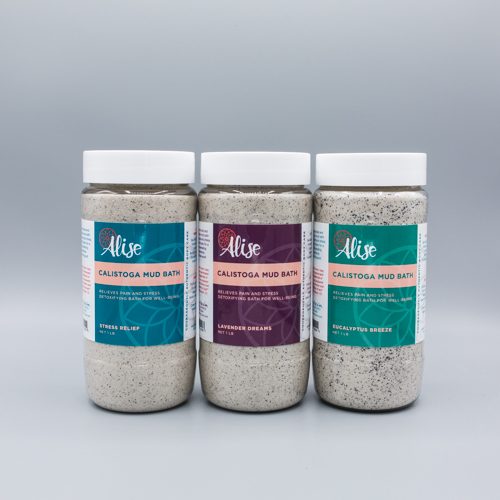 The rub can be used as often as needed, and a little goes a long way in relieving soreness, aches, and pains. This has been a wonderful product for my chronic sore back. I have both the peppermint and clove and I’ve been favoring the clove this winter. Packaging in a rub-on was the best idea! I can apply it very easily where I need to and massage in a little on the worst days.